I am the person who lack of artistic ability but thru this New Brother ScanNCut CM700 it thought me to become artistic. 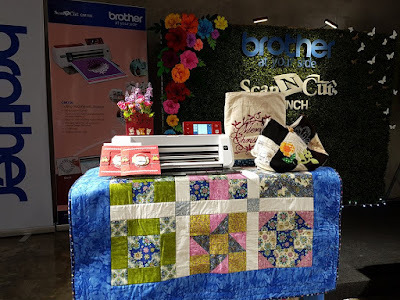 Last November 24, 2016 filipino crafters and creative entrepreneurs, welcome the world’s first home and hobby cutting machine with built-in scanner and Wi-Fi capability: the Brother ScanNCut CM700. 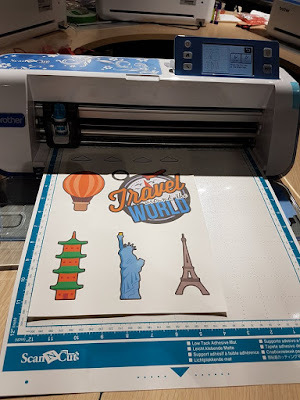 Working on your next big arts and crafts project can be fun, convenient, and wireless with the new Brother ScanNCut CM700. Designed for different types of artists and crafters—from newbies and amateurs to serious professionals and modern entrepreneurs—this machine can scan, cut, and even draw an endless range of patterns and designs with ease and precision like never before. Always at the forefront of technology and innovation, Brother is constantly designing and developing features that enhance daily life and activities for its users. 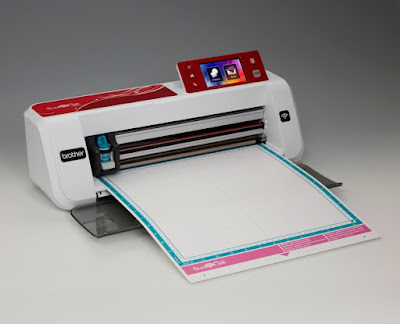 With the CM700, users can now create patterns and designs on their smartphones and tablet computers anytime and anywhere, then instantly send them over to the cutting machine through a wireless network. 1. 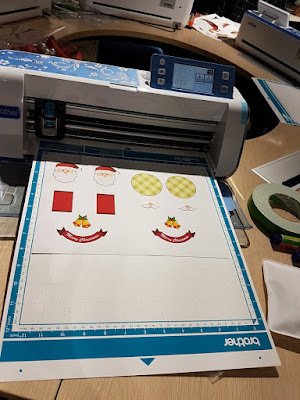 Place the heat transfer paper on your Scan N Cut mat then load it into the Scan N Cut machine. 7. Ask your friendly Brother Representatives to assist you on ironing it! 8. Voila! 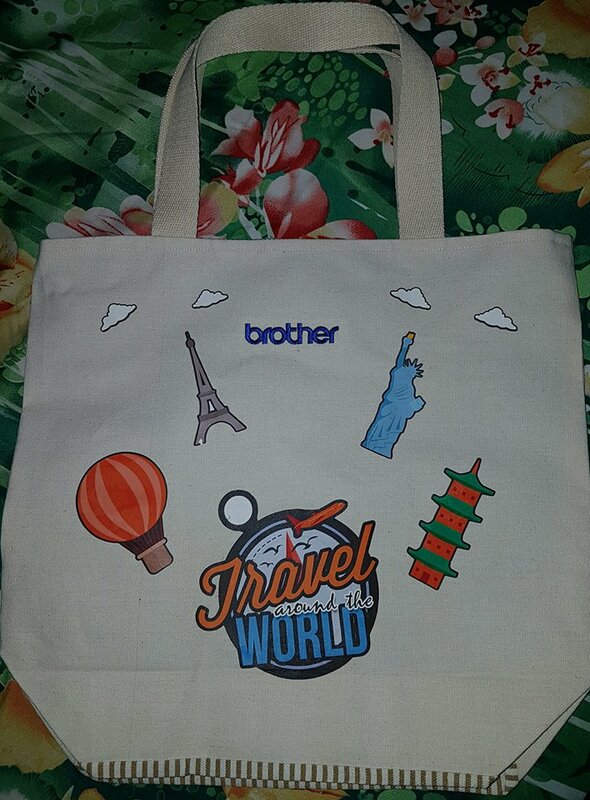 You have your personalized bag! 9. Get the first half of the paper with full square cut in front, fold it in half. 10. Paste both ends of the papers to stick them together. 12. Once you are satisfied with the position, proceed with cutting the pattern. 14. Congratulations! 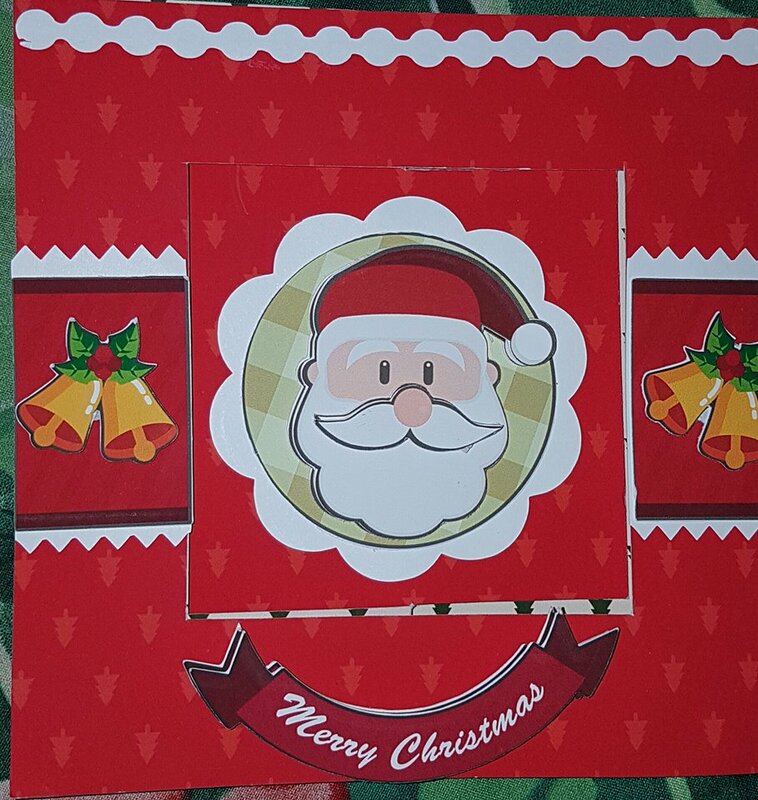 You have created your own customized 3D Christmas card! The Brother CM700’s impressive features take the tedious tasks out of the equation, allowing users to focus on translating their big ideas on paper, cardstock, vinyl, and even fabric. Creating customized greeting cards, decorative stickers and decals, plush toys, fashion accessories, and more can be fast, easy, and fun—as well as allow entrepreneurs to maximize their time and resources, and keep products uniform in shape and size. All these can help with profit margins and management of customer expectations. This scanning and cutting machine can also work for bakers and aspiring dessert tycoons who want unique package designs for their sweet treats to stand out in the competitive marketplace. The CM700 can churn out delicate die-cut designs out of different materials to make products look more attractive, delectable, and ideal for gift-giving! 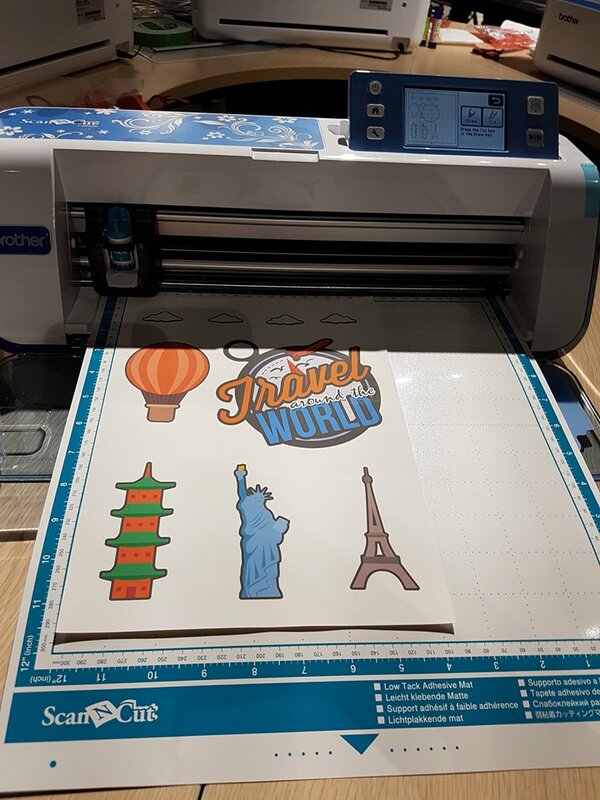 Get started on exploring endless creative possibilities with the Brother ScanNCut CM700! 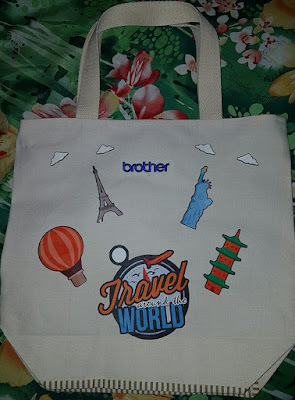 For more information on this product and the latest innovations from Brother Philippines, visit brother.com.ph or call (02) 581-9888.